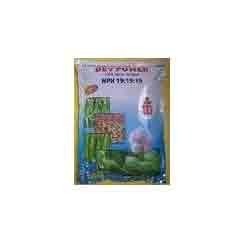 We are offering Nut packaging Bags that are made of high quality material and are completely non-toxic, safe. 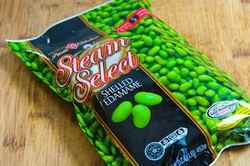 We can offer BOPP multicolor printed laminated PP Woven Seeds packing bags for Ground Nut Seeds. Flexo printing on the back side. 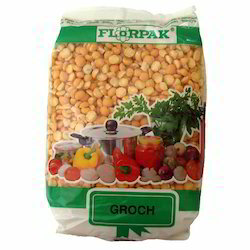 Looking for Nut packaging Bags ?